Make your plans to join us for our annual Easter Egg Hunt. 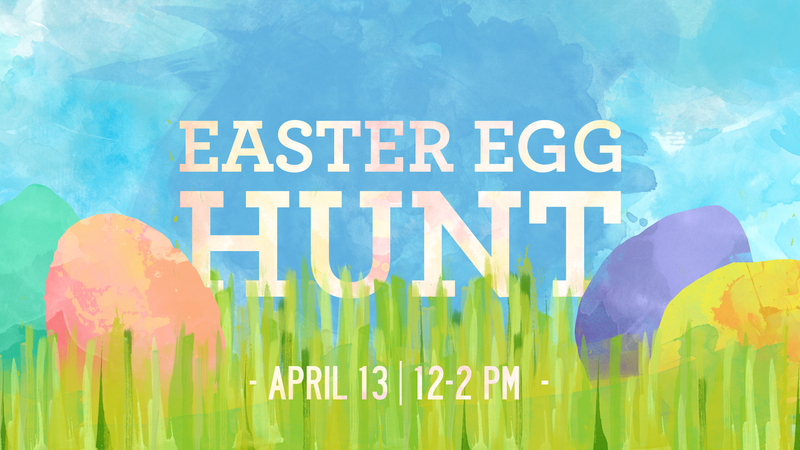 We will be having an egg hunt, games, and candy for kids in pre-school – 5th grade. Join us for this fun celebration of Easter!